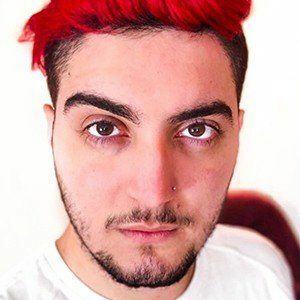 Portuguese YouTube gamer best known for his Minecraft gameplay videos and his vlogs. 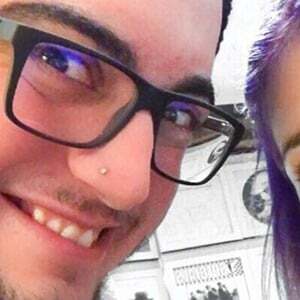 His YouTube channel SirKazzio has over 5 million subscribers. He began a series of gameplay videos before branching out to comedic vlogs once he started gaining a loyal following. 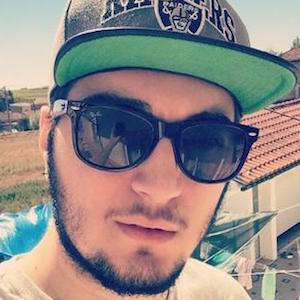 The second game he began creating a gameplay series for was Grand Theft Auto V.
He is from Aveiro, Portugal. He has been in a relationship with Núria Velez, whom has also acted as his manager. He is close friends with fellow YouTuber D4rkFrame.